Photographer David T Cox specializes in photography of archaeological sites and artifacts, particularly those of Mesoamerica and the southwest Puebloan cultures. While traveling, he also emphasizes wildlife, bird and World Heritage site photography, which is here covered by the DTCox Images website. 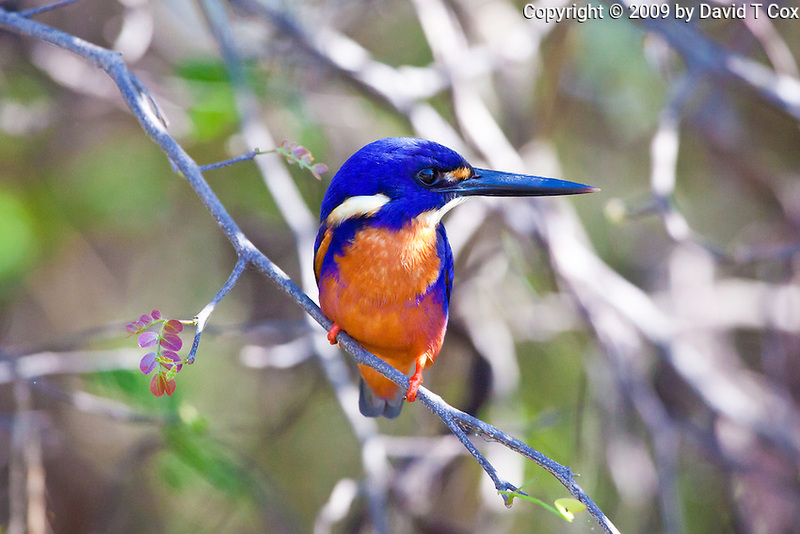 More than half of the digital images are of birds of Australia, southern Africa and North and Central America. These include images of some 450 species of birds, including many raptors, parrots, shorebirds and honeyeaters. 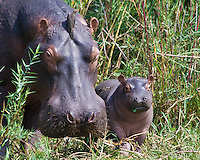 Wildlife includes photographs of the "Big Five" of Africa - lion, leapard, buffalo, elephant and both species of rhino, as well as some 20 species of antelope, and of course hippos, zebra and giraffe, among others. Also included are crocodiles from 3 continents and some arthropods. Travel includes photographic images of UNESCO World Heritage Sites on 5 continents, including the pyramids of Giza, the Alhambra, the Taj Mahal, Machu Picchu and Palenque.